You know, I don't get this. How on earth can you discredit other people's opinions by posting news? And you mentioned certain people, how about you grow a pair and start mentioning names? If you won't please keep the accusations (whatever they are) to yourself. Nope. I've done enough talking on this subject. Recent events made me bring them up again, but it's now been solved. Suffice to say, I was not talking about you. So this is how it is going to be? You make so vague accusations and when asked for clarification you reply with another vague accusation? The pandora's box is already open, no point in trying to close it. But again, how are people that are lurking causing troubles? And how is it now solved? I am really curious about that! Are they minusing your posts? Is that it? Are you that hung up on it? 10-4 Yoda. But in this most immediate discussion it was about news, not posts. I don't know if something else spurred your decision. Just want to make sure it wasn't misunderstood. I was thinking of some kind of "Got a tip" tool. A way for industry people to submit screens or information anonymously. We'd be the perfect underground site to get some information out, me thinks. How about expanding the length of the "big board" in the ggweekly, so it shows more stories (say 10) without having to scroll. Currently it shows about 5. The idea is to have it fit on the scree without the screen having to scroll, but it makes sense to have a setting for the height in user settings. Thank you for putting the platform on the Review snippet on the front page. 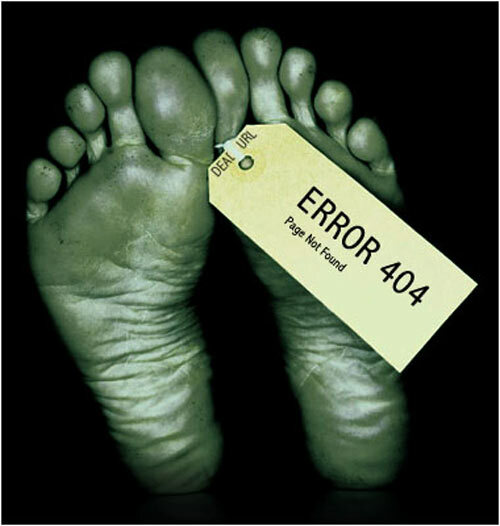 I suggest this pic be used as the 404 error pic. Courtesy of Robio. What's even funnier about the Daredevil picture is who played him. 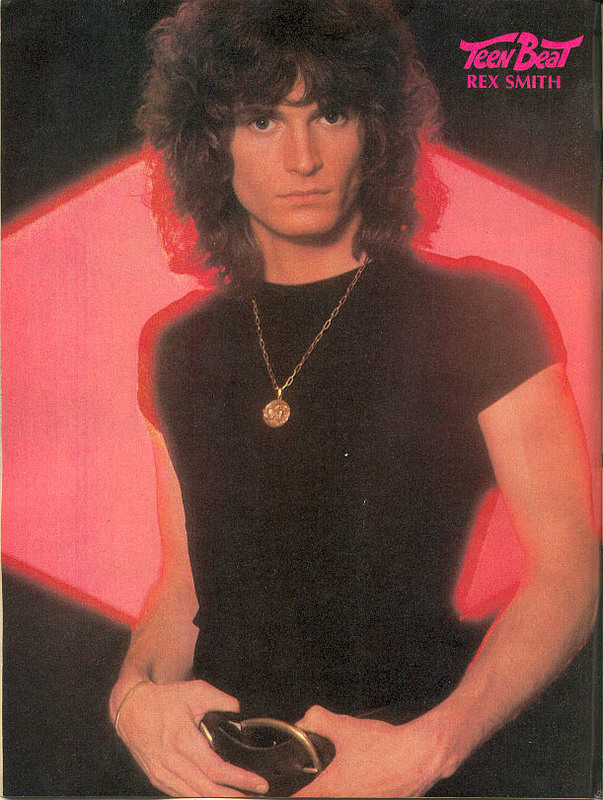 The actor is Rex Smith, who was sort of a teenage heart-throb in the 70's. He had a big hit soft-rock kind of song called You Take My Breath Away (it's just awful). And in the early 80's he was one of the hosts of Solid Gold - for those of you who were too young (or too non-American) to remember it was a music/dance variety show that was popular for reasons that pretty much escape me to this very day. He was basically a huge cheeseball. Kind of surprised I've never seen him along with the other washed up celebs at those conventions I go to. I was just pondering massive threads where content is added periodically. It might be nice to have a contents page form which would be included in the first post. Then you could click "Edit contents" and have drop down page numbers and you could fill in the title next to it of the new stuff. Then of course when you hit submit the contents page numbers link to the actual pages. A lot of time I want to comment on a story, but only have a small amount to say -- not really enough to justify a whole post, particularly when I have to start with "Re: story above on Mirror's Edge"
If you wanted to leave a comment the little comment box is right there ready to go. Maybe limit it to 40 characters? Nice mock-up, I like it. I think it would best to be part of a broader redesign of the display of the news, though, that's a bit more dynamic. That'd be so cool if you could do it! Thanks again. I think it'd be useful, but I dunno if I'd use it. I'd probably be annoyed by looking through the articles for comments. I sort of like the idea but the way the news comes here, hard and fast it's easier to have all comments below so you can see them all without clicking little comment icons. The intent is to elicit comments that are currently not being made.